Watch live: actions and inspiration will take over the SDG Studio! We are proud to present the programme for the SDG Studio of this year’s SDG Global Festival of Action! The SDG Studio is a live stage where dynamic discussions, cross-generational dialogues, webcast interviews and inspiring talks showcasing change-making initiatives and revolutionary solutions to key global challenges will be taking place. 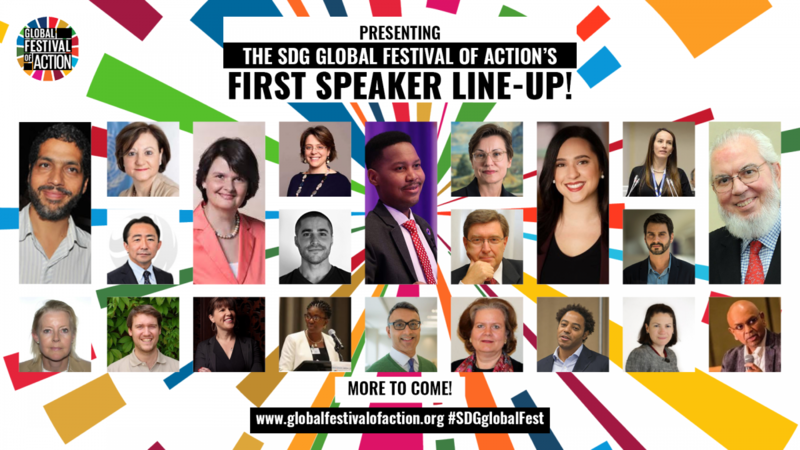 First 2019 SDG Global Festival of Action Speakers Announced! Only three weeks before the opening of the SDG Global Festival of Action we are proud to announce the first Speaker Line-Up. This year’s SDG Global Festival of Action speakers will inspire and challenge us! 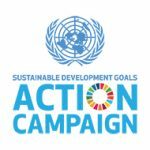 The UN SDG Action Awards recognize individuals, civil society organizations, subnational governments, foundations, networks, and private sector leaders who are advancing the global movement for the Sustainable Development Goals in the most transformative, impactful and innovative way. Ready to get your hands dirty? Our innovations and exhibits list are out! As every year we’ve selected the most transformative and inspiring games, artistic exhibitions, innovations and more led by the SDG community to let participants watch, see and learn about SDG Action. See what amazing experiences await you and secure your place at the Festival. 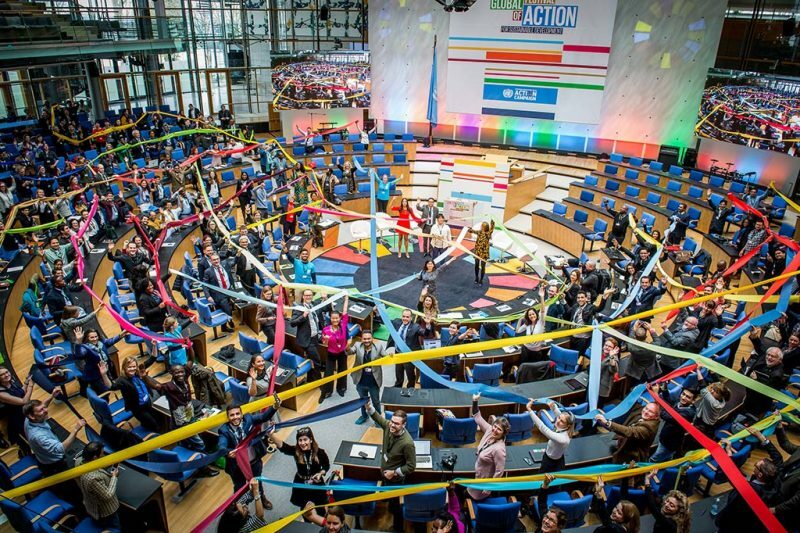 The UN SDG Action Campaign launches its call to SDG advocates, creators, influencers & stakeholders to co-design the program of its annual Global Festival of Action for Sustainable Development, taking place in Bonn, 2-4 May 2019. 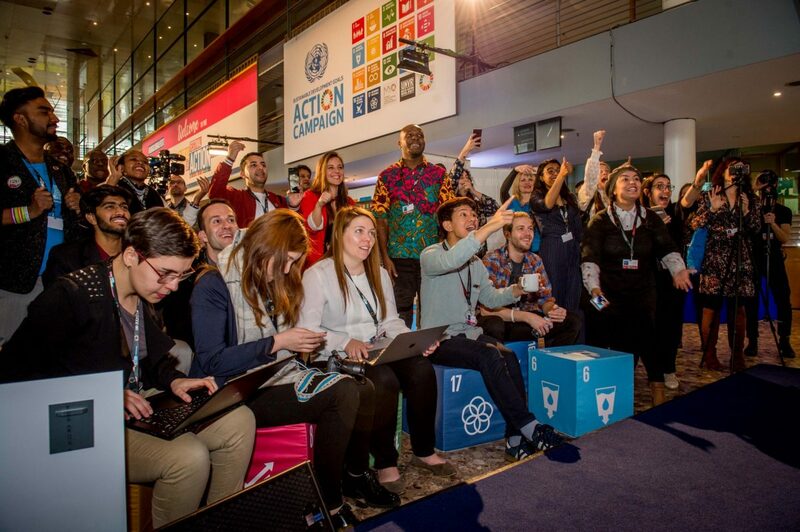 The Festival will bring together leaders from governments, local authorities, international organizations, civil society, activists, young advocates, the creative industry and the private sector to scale up the impact of their work and strategize joint actions, whilst motivating new organizations and individuals to join the movement and take action for the SDGs. 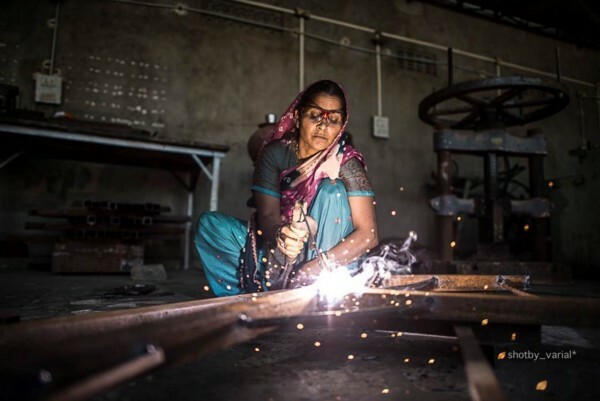 Within the overall aim to mobilize, inspire and connect key stakeholders to further SDG action, the 2019 Festival will be curated around 7 interconnected themes: mobilization, storytelling, campaigning, harnessing the power of data, engaging and building networks, leaving no-one behind and creativity. 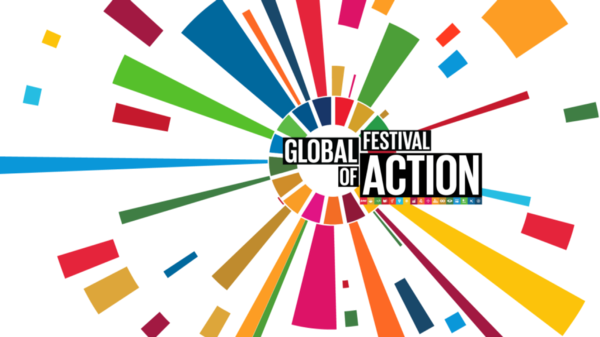 The Global Festival of Action is co-designed, co-curated and co-owned by the SDG Action community for the SDG Action Community. Plenaries, thematic sessions, immersive experiences, performances and more: the 2019 Festival will feature a variety of formats to further understanding and awareness, build practical skills and networks and become inspired by SDG Leaders. Each active stakeholder in the event will become a much needed and much appreciated Action Partner of the Festival. To create a diverse, dynamic and inclusive event, sessions, new projects, the latest creative endeavours, innovations, immersive experiences, films and art exhibits and performances can be submitted through an online application until 14 Jan 2019. General registration for Festival-goers will open on 15 January 2019. Over 1500 diverse participants from over the world – representing government, youth, activists, the private sector, artists, cities and more – join us each year.